Established in 2015, Mission Solutions Group is a family of premier companies providing dedicated mission critical support in the communications, cyber-security and sustainment verticals to support the U.S. military. It currently manages four businesses, including: Marshall Communications Corp., a satellite communications and IT sales business; Sidecar Enterprises, Inc., a spare parts and logistics business; BlueJay Products, a diesel exhaust fluid manufacturer; and, Morgan-6, a software services provider. With this investment, the company intends to locate its corporate headquarters and operational organizations to a facility at 6655 Jet Park Drive in North Charleston, S.C. This will allow the firm to centralize its various operations in the Lowcountry. Hiring for the new positions should begin in the fall of 2017, and interested applicants should visit www.missionsolutionsgroup.com for more information. 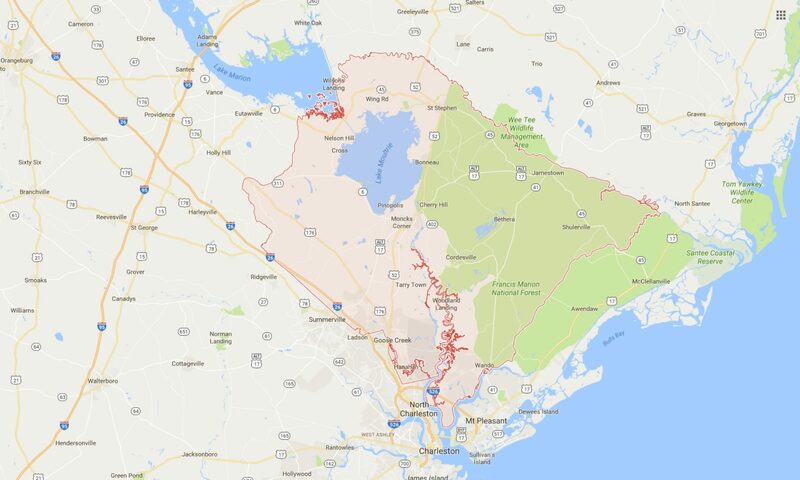 • Mission Solutions Group, Inc. is expanding its Charleston County operations. • $2.9 million investment to create 41 new jobs. • Founded in 2015, Mission Solutions Group is a privately-held, Veteran-Owned Small Business that provides critical infrastructure and services to the U.S. government. • With this investment, the company intends to locate its corporate headquarters and operational organizations to a facility at 6655 Jet Park Drive in North Charleston, S.C.
• Hiring should begin in the fall of 2017, and interested applicants should visit www.missionsolutionsgroup.com for more information.